Hello! 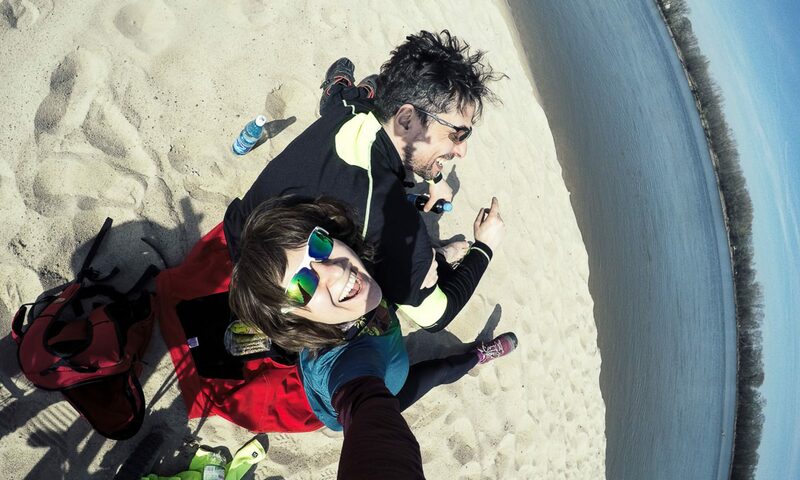 Here Dorota and Selim:) Few years ago we had a dream of building bamboo bikes. We did it and we started traveling with them. We rode them in Iran, Oman, Hungary and Poland (where we live). 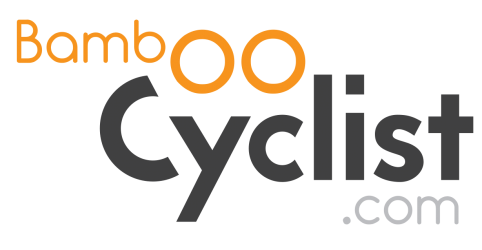 Come to our world of bamboo bicycles travels. Here you will find everything that we are crazy about – bamboo bicycles and the world we are learning about during our trips. Have a good time and let your own dreams to come true!